I’ve re-committed myself to American Idol this season in a big way. I haven’t missed a single episode. I’ll admit, I had some serious doubts at the outset of the season that a girl could ever win the competition again (I was half-expecting the adorable but horrible Lazaro Arbos to take it all the way), but the producers pushed their pro-girl agenda hard enough and here we are, with 5 (err, 4, sorry Janelle Arthur) insanely talented girls left standing. 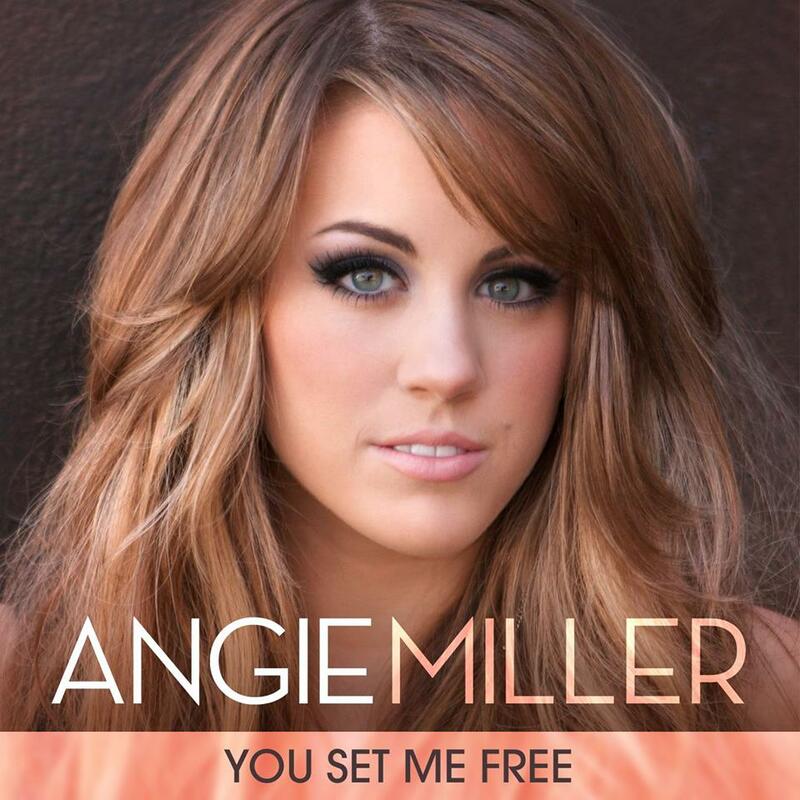 Out of the remaining contestants, Angie Miller is my favorite. She doesn’t have the strongest voice (that title belongs to either Candice Glover or Kree Harrison), but there is a beautiful clarity to her vocals that I just can’t get enough of. Plus, she seems like a total sweetheart and I love her big bug eyes. Last night, the girls were asked to select a “diva” song for their second performance of the evening and Angie chose Beyonce’s now iconic ballad, “Halo.” It was a bold move that paid off in spades as she effortlessly maneuvered through all of the song’s big emotional belts and tricky falsetto runs. She brought the house down near the end with some passionate ad-libbing which truly (wait for it) made the song her own. I would buy Angie’s debut album in a heartbeat. I truly think she has the most commercial voice left in the competition. So the big question is: will Angie make it to the finale? It’s hard to say. At this point, Candice and Kree seem to be the favorites (while America continues to pay Amber Holcomb dust despite her impressive vocal range), but if Angie keeps turning in powerhouse performances like last night, I think she could be a surprise entry into the final two. Check out Angie’s stellar performance of “Halo” above and let me know what you think in the comments!